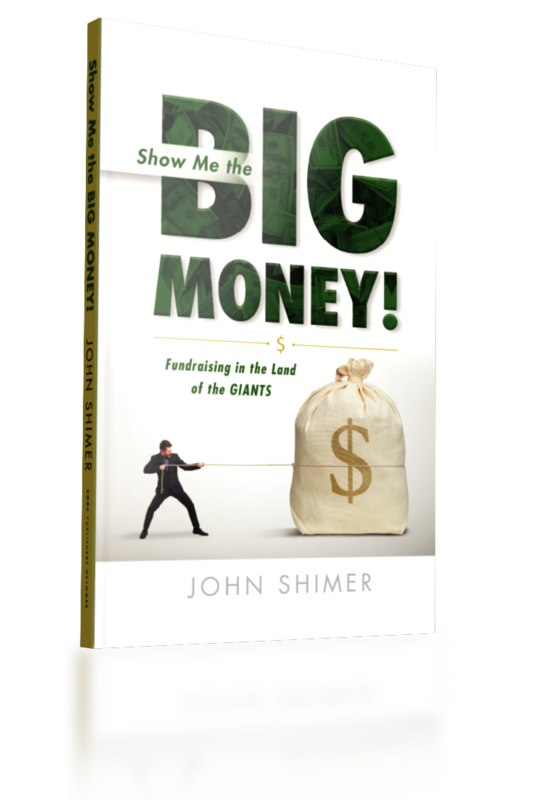 In twelve short, information-packed lessons, you will know exactly what to do to generate huge gifts for your organization. 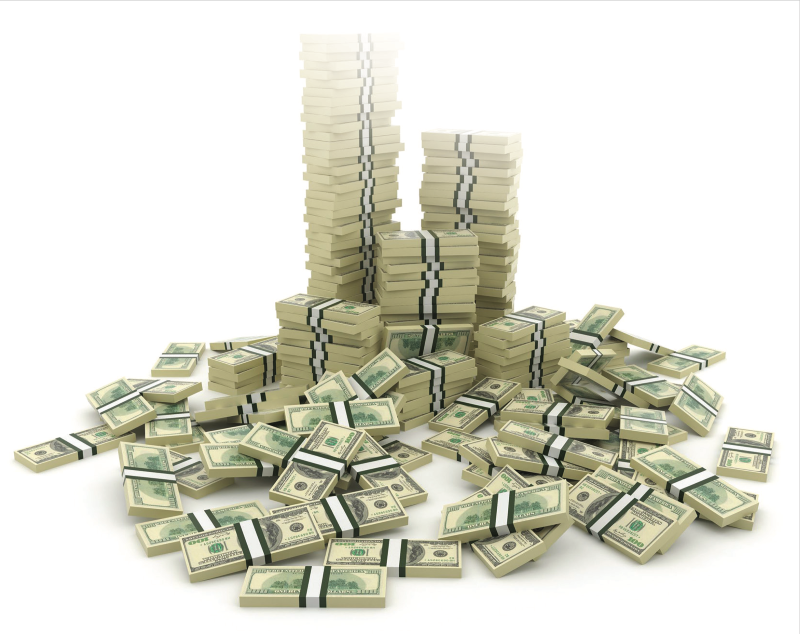 Secrets from an award-winning fundraising professional will now be your steps to success. 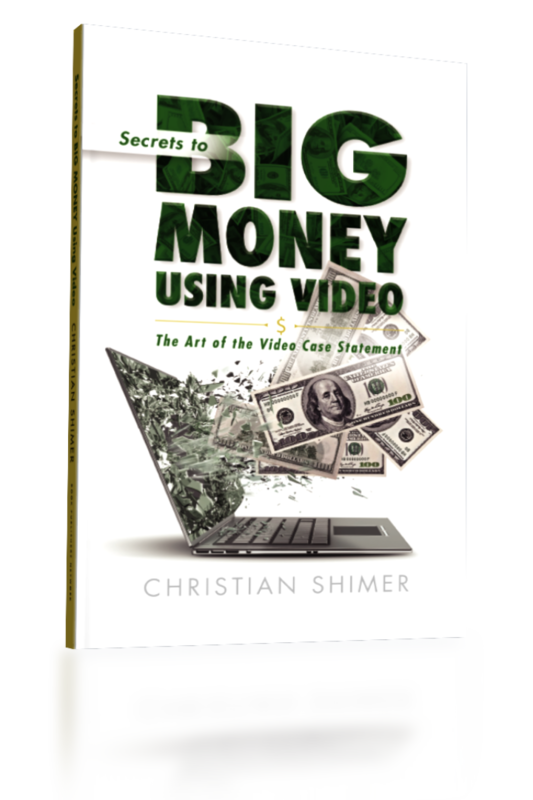 A twelve-step video production process will help you capture the hearts and minds of potential BIG MONEY donors, even if you can spend only $1,000 to make that video. 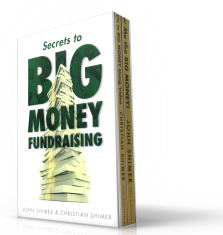 Learn in a few hours what the authors took a lifetime to learn and master, and be the hero that brings in BIG MONEY for your charity.